When Jim Jannard, the billionaire founder of Oakley and RED Digital Camera, first stayed on Kaibu, an island in Fiji’s northern Lau Group, the owner was the American fibreglass mogul Jay Johnson, and his resort on the island Kaimbu was very simple. But Jannard was drawn to the setting—a remote South Pacific island with varying shades of turquoise water—as well as the privacy and the relaxed openness of the Fijian people. So he had scouts keep an eye out for any nearby islands that came up for sale. Then, in late 2009, artist Hiro Yamagata listed Kaibu and neighbouring Vatuvara, so Jannard bought both to build another, more luxurious resort. Named Vatuvara—although technically situated on Kaibu—Jannard’s dream property opened in mid-September (2015). 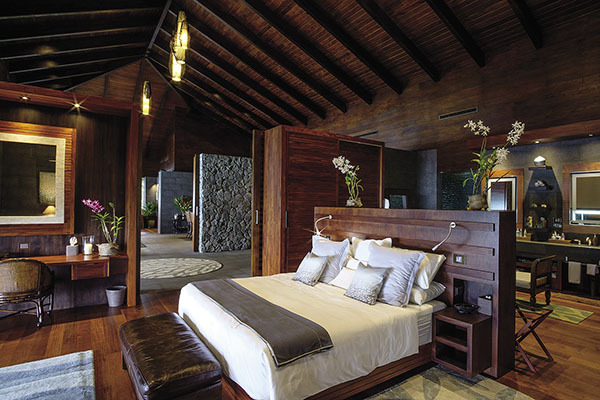 Since Jannard will also use the property, the island’s overhaul was very much to his specifications, particularly the design for the main villa, Delana, a thatched 5,220-square-foot behemoth constructed largely of Fijian timber and grey stone. “He would send drawings and was very involved in the concept,” says Miller, who was previously the general manager of Wakaya Club & Spa (a private island resort owned by Fiji Water co-founder David Gilmour), where he met Jannard, a frequent guest, who then hired him away. 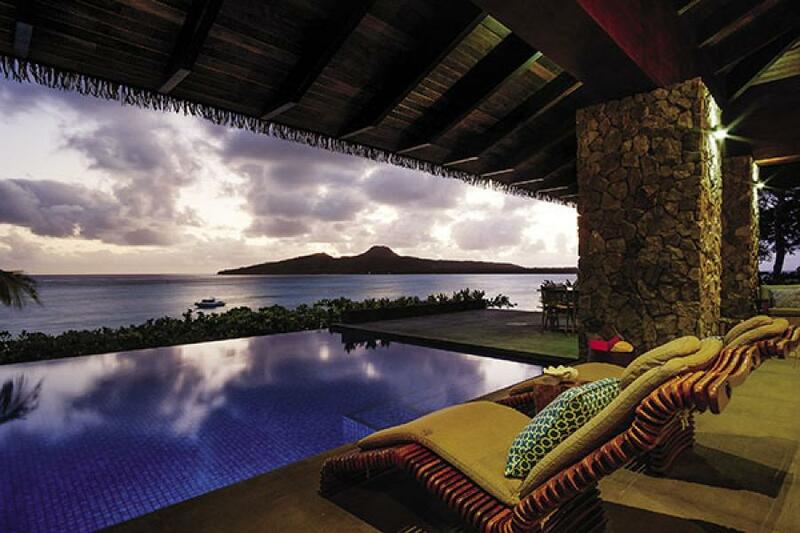 Miller won’t reveal how much it cost to buy Kaibu or build the Vatuvara Resort—just that it’s less than the $75 million price when the island was listed as the world’s most expensive in 2006. But given the amount of work required to transform it, it was substantial. “Everything was run-down, overgrown. It had been neglected for years,” Miller says. So they started from the ground up, ripping down the existing buildings and putting in new infrastructure, from water mains to fibre optics, creating what must be the best high-speed internet in the region. 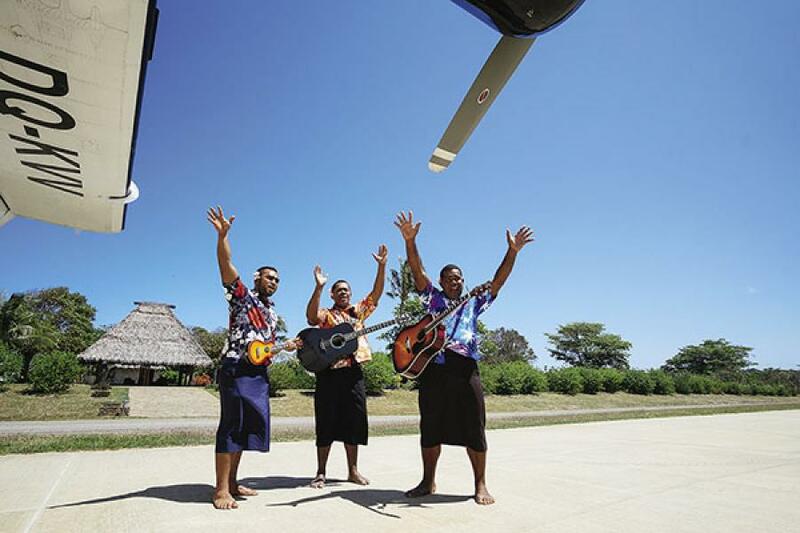 They also rebuilt a small airstrip that is the entry point via the resort’s Twin Otter, which ferries guests in from the international airport in Nadi. The island’s 800 acres were landscaped, and roads were built. The one-bedroom Delana took about two years to build and looks as much like a command centre as it does a vacation home: The office on one end is roughly the same size as the room with the twin massage tables and stone hot tub on the other. Everything is state-of-the-art, from the professional kitchen to the Sonos Wi-Fi sound system to the indoor-outdoor internet coverage. The interior, as Miller describes it, is a mix of “South Seas, Colonial, Tommy Bahama,” along with local touches such as carved-wood and stone statues, woven baskets and tropical fabrics. Outdoors, the pool and deck have panoramic views of that crystalline water and a private beach just steps down the hill. Delana is the star here, but there are two other one-bedroom villas built on a smaller scale with similar grey stone columns, polished timber floors and plunge pools with Delana’s view. 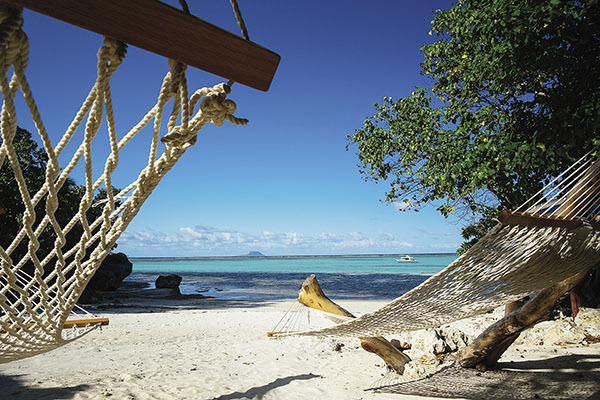 As a resort, Vatuvara is quite intimate. These are the only three villas, and they can be rented individually: Delana for $10,000 a night and the other two for $7,500 each, all inclusive. Or the island can be rented out completely. Just off the island, guests can snorkel in the coloured coral reef or go after marlin, tuna and wahoo in the resort’s 36-foot trawler. You can also play golf, get a Fijian massage or laze in the hammocks near the beaches or by Jim’s Bar & Grill, one of the two ‘bures’ (or huts) used for meals. 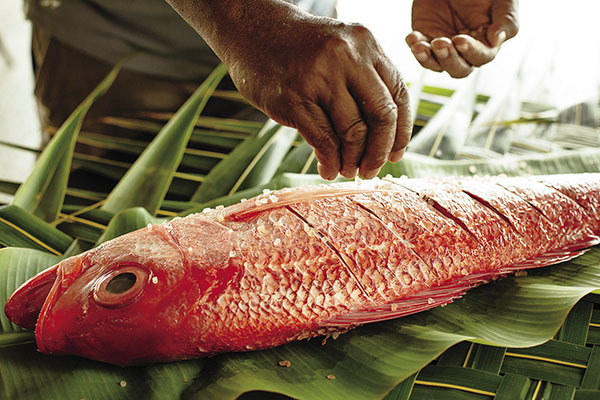 Starting with the just-baked coconut cake as a welcome treat, the food at Vatuvara is sourced locally and comprised largely of fresh fish and organic vegetables. But chef Moko, 40, also turns out solid versions of international dishes such as BBQ short ribs, Thai beef salad, seafood paella and wood-fired pizza. A typical evening might begin with a fresh mai tai and finish with a Meke, a performance of traditional dance. Or singing—every Fijian seems to have, and freely exhibits, a melodious singing voice. That’s most in evidence on one’s final moments on the island, just before the Twin Otter takes off. It’s there that the staff performs the farewell song, ‘Isa Lei’. The Vatuvara version is particularly heartfelt and sweet, and it stays with you long after you leave. It makes you think that as Jim Jannard gets a return on his investment, so, it seems, will his guests.